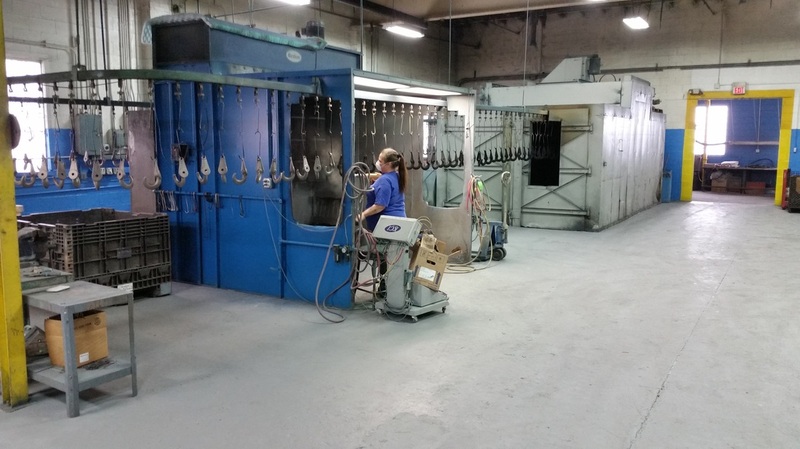 Cartruck Packaging provides custom powder coating, military CARC finishing, enameling, industrial coatings, industrial painting, military packaging, commercial packaging, chemical pretreatments in Cleveland Ohio. WELCOME TO CARTRUCK PACKAGING IN CLEVELAND OHIO. Since 1964 Cartruck Packaging has been a one-stop shop for military and commercial packaging service in the midwest United States. Located just outside of Cleveland Ohio, Cartruck Packaging is ISO approved to provide specialized metal finishing and packaging services to companies that manufacture United States Military hardware and components. We can also work with companies in need of finishing and packaging services for automotive, aerospace and industrial products. We take extreme pride in providing superior quality service no matter how big or small the requirements. If your company is in need of metal finishing and packaging services, you won't be disappointed with your decision to contact Cartruck Packaging. Please call us at (216) 631-7225 for more information or to receive a quote.